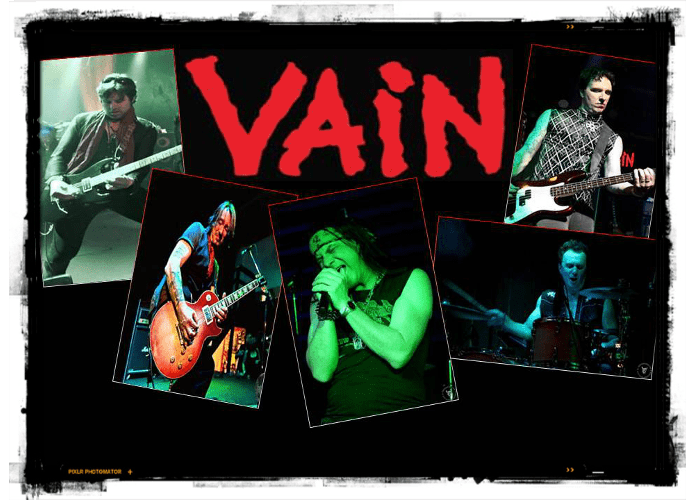 VAIN is an American heavy metal band from San Francisco Bay Area, California, founded by Davy Vain in 1986. The band has released total seven studio albums, including from the 1989 debut album “No Respect” to the 2017 latest album “Rolling With The Punches”. Davy's voice is one of the most unique, hypnotic and original voices for rock n' roll music. He also has an incredible knack for writing great songs. It has been proved by the praise from the music press and more important other musicians. As the music industry progressed and changed, Davy explored his creativity and musicianship even further. On the album, while remaining true to his musical integrity, each of his recordings is filled with catchy hooks and choruses, rampant with melodies, and loaded with fresh and creative guitar sounds. 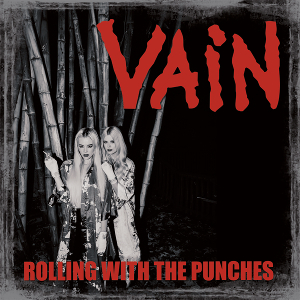 Since the latest album has been released in March, VAIN is currently in the middle of the European tour and appeared/will appear at big festivals such as Bang Your Head Festival, Hair Metal Heaven Festival, Hard Rock Hell Festival and more.